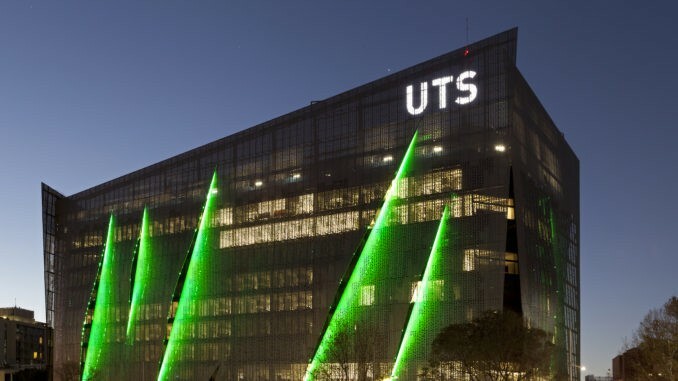 Neota Logic has extended its law school partnership programme, this time with the Faculty of Law at the University of Technology Sydney (UTS) in Australia. The legal AI and expert systems company’s most recent outreach venture will see 20 UTS students develop AI applications to improve the delivery of social justice, which in this case centres around working with not-for-profits. The project, that launches next Spring is also supported by Australian law firm, Allens, whose partners will be involved directly in the programme. Allens is also the alliance partner of UK Magic Circle law firm, Linklaters. The latest educational venture follows on from several others, including last October’s partnership with Melbourne Law School, where the aim was to build websites to provide legal help to the public. The programme dealt with common legal problems including inaccurate credit reports, handling and managing fines, and assessing employment rights. Neota also previously teamed up with the Georgetown Law Centre in America to help provide law students with an understanding of expert systems. This all seems very positive, but it is perhaps fair to ask: why do this? First, why team up with law schools and universities and secondly why the focus on social justice applications? An answer to the first question is that the law students of today will be the lawyers of the future putting to use AI and expert systems on a far greater scale. Younger law students are also more receptive to new technology and often will see immediately how law and tech can combine in a positive way. The second question, as to why the focus on social justice, rather than for example, legal issues connected to derivatives trading, is perhaps a simple one. Moreover, not all of the law students will be planning to enter ‘Big Law’ and too much of a focus on complex commercial applications of legal AI could be a turn off, at least at this early stage in their legal career trajectory. It is also possible that when these law students eventually join law firms it will be they who are teaching some of the partners at their firms about the use of AI and expert systems. That in turn further spreads knowledge about legal AI to a wider audience. Are you a law student, junior lawyer or legal academic/law school tutor? Artificial Lawyer would be very interested to hear about any efforts by your law school or law firm’s training team to develop courses on legal AI. If you’d like to share any news about this, please see Contact.